At CES 2018 in Las Vegas, Sony has unveiled a new smartphone, and photographers might be interested in it. Xperia XA2 features a 23 MP Exmor RS sensor in its rear camera. The front side isn’t all that bad either. 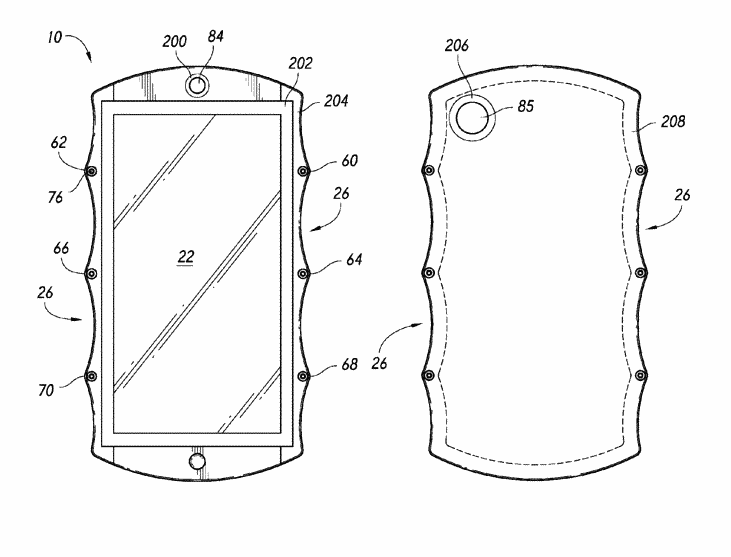 It features two cameras, one of 16MP and the other of 8MP, with a 120° field of view. Optical image stabilisation is in high demand on new smartphones today. It beats the heck out of electronic image stabilisation. Google’s new Pixel 2 smartphone, however, features both. As well as receiving DxOMark’s highest score ever for a smartphone, it appears the Pixel 2’s image quality won’t be wasted by jerky footage. When working in tandem, they produce ridiculously smooth footage, if this sample posted by Google is anything to go by. 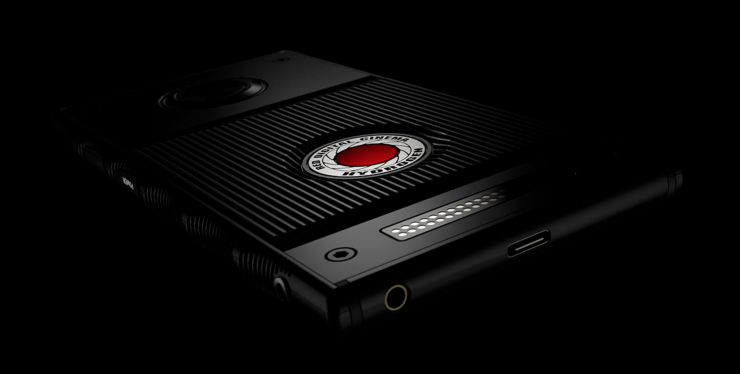 RED has recently announced Hydrogen One, their very first smartphone. There was only one mysterious render photo with the announcement, but now there’s finally something more to see. Marques Brownlee had an exclusive chance to get his hands on a couple of prototypes. In his latest video, he shares the first hands-on with RED’s smartphone of modular design and with a holographic display. We often argue if gear matters or not, and we probably always will. But photographer Alessandro Barteletti shows us why being a problem solver and having an idea is more important than having fancy gear. He was photographing a 60-years-old European astronaut Paolo Nespoli for National Geographic Italia. Equipped with only a ten-years-old Nikon D3, a wide angle lens a smartphone LED light, he managed to take the cover photo for the magazine. And he only had 60 seconds to do it, so he had to think fast. Really fast.